What does it look like to follow Jesus in the modern workplace? 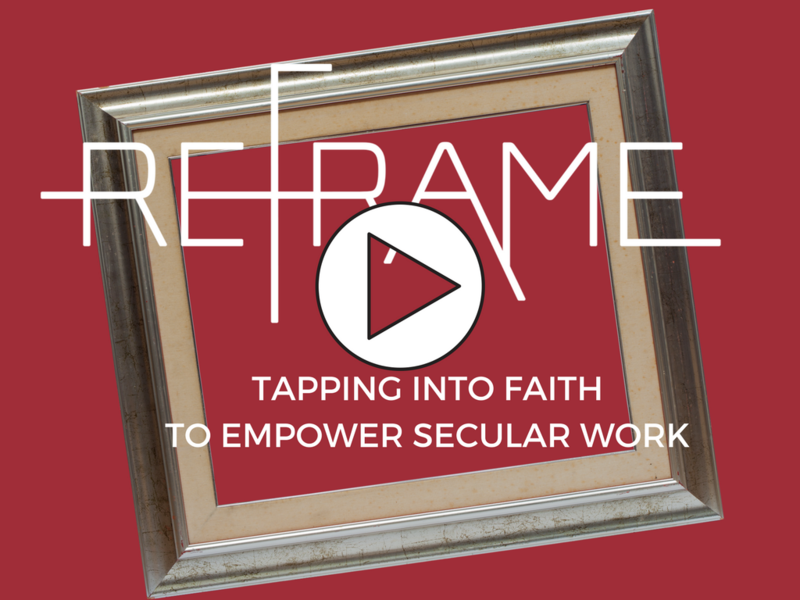 REFRAME is a 10-week video and discussion course that equips men and women of all ages to tap into faith to empower the work they do every day. 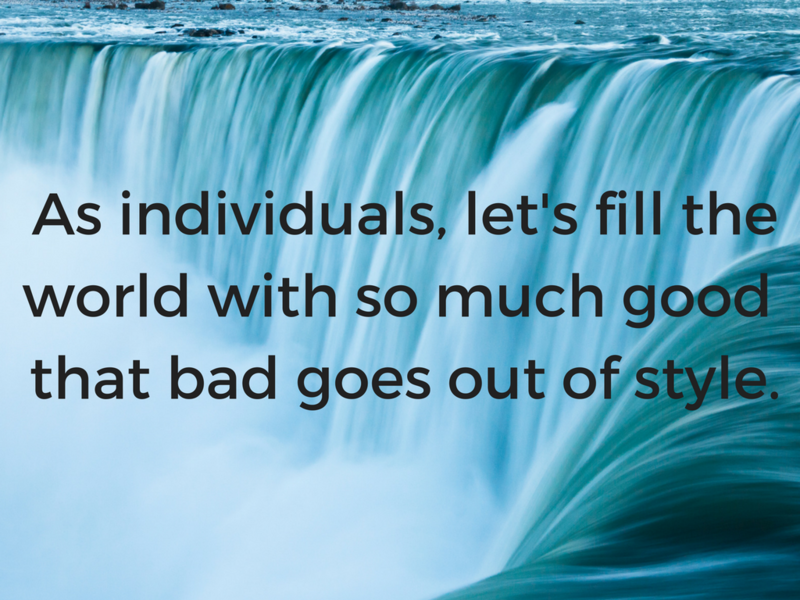 WHAT IS THE COST FOR REFRAME? The 10-week REFRAME course fee is $30 for all 10 sessions. You buy just one $30 ticket, and you get access to a full 10-session course! Come to as many or as few sessions as you like. Want to try out just one REFRAME session and see how you like it? Register here, attend one time, and if you don’t want to attend the rest of the sessions, we’ll cheerfully refund your course fee. REFRAME will be held at the beautiful Charleston Event Center, a colonial-style wedding and event mansion on the southwest corner of Interstate 35E and Highway 96 in White Bear Lake, Minnesota. HOW IS EACH REFRAME CLASS STRUCTURED? ***Part of the purpose of REFRAME is to help you to build friendship and community with people you may never get to meet if you just stay within the walls of your own home or church. So please — try to come for the social time on every night you possibly can. Everyone is welcome, from all faith backgrounds and from no faith backgrounds. You can tell if your child is old enough to attend by showing him or her the video trailer, above. If the response you hear is, “I want to go to that!” then your child is old enough to attend. CAN I BRING MY ENTIRE CHURCH SMALL GROUP TO REFRAME? Yes. Individuals and groups are all welcome to attend. We have a large seating capacity, so invite as many people as you’d like to. Just ask each attendee to register separately. If you’d like your small group to be seated together, please have one representative of your group arrive no later than 6:00 pm on the first night. Feel free to share the link to the Eventbrite registration page in email and on social media. 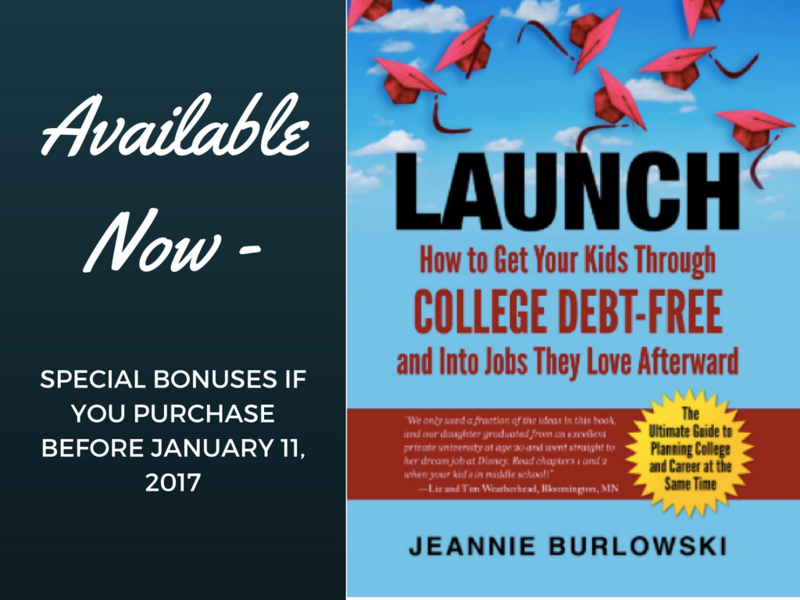 Your child doesn’t seem quite ready for college yet. Would it be a good idea for him or her to take a gap year? Malia Obama did it, after all. Here are 5 good and 2 bad reasons for students to take a gap year between high school and college. 1. <Good Reason> Your son’s fallen into a pattern of being unwilling to work hard in high school. Has he gotten mediocre grades? Is he dragging his feet on filling out college applications and applying for scholarships? Taking a gap year where he lives in a tiny studio apartment and works for peanuts can actually teach valuable life lessons that no college program can. 2. <Good Reason> It could do your son great good to learn what life without education or job training is actually like. The struggle to pay for rent, food, transportation, and a cell phone may help your son feel eager to apply to (and work hard in) college or technical school at the next possible opportunity. For more help on this subject, see this article I wrote on the 7 things every parent should carefully think through anytime kids over 18 ask to–or expect to–live with you. 3. 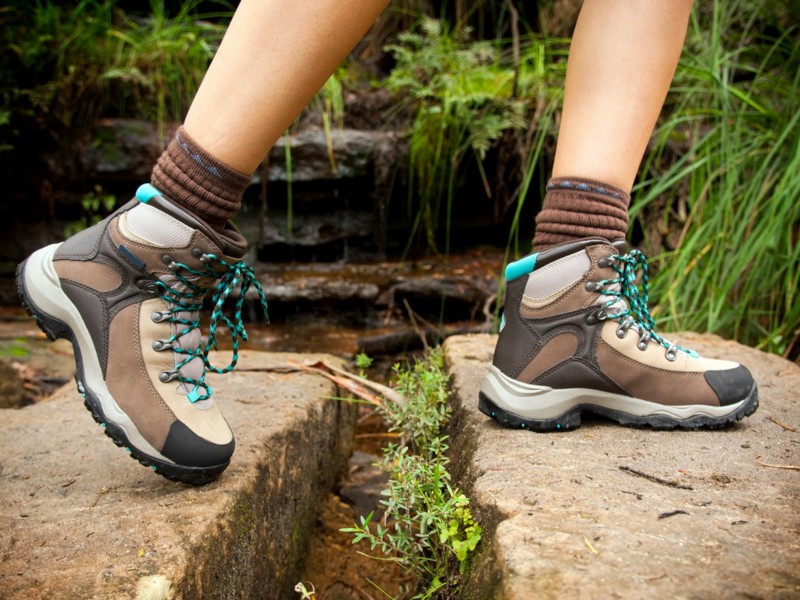 <Good Reason> Colleges will still accept a student who takes a gap year. No problem. Students are telling me they’re scared. They hear their parents’ tense, late night discussions downstairs in front of the TV, and they see the angry vitriol that’s been roiling in their social media feeds. They’re worried about the world they’re inheriting. When they tell me this in person, I hug them and tell them that they have more power to change the world than they ever think. “Start right where you are,” I tell them. Whether you’re a student or a parent, this video is guaranteed to make you feel hope. 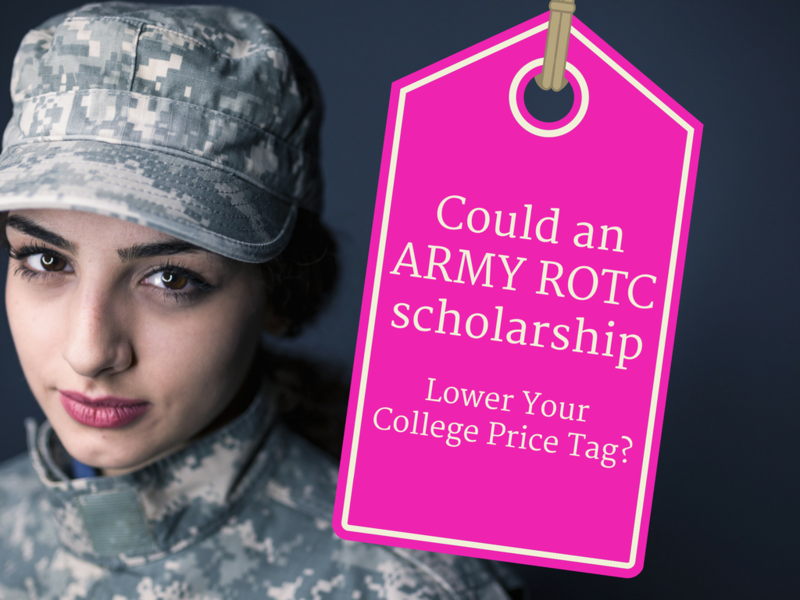 What’s College Life Like on an Army ROTC Scholarship? This article was originally posted here on August 15th, 2015. It was updated and reposted on March 22nd, 2018. Military service isn’t for everyone. But before you disregard the help that the U.S. military provides to college students, let’s look at a few details about it. The dad waited in a long line to get to shake my hand. He was beaming. I beamed back at him. Nothing excites and energizes me like seeing students achieve things they thought they never could. And when they rake in the scholarship money? That’s the best feeling ever. Winning college scholarships is only one very small piece of the puzzle when it comes to getting kids through college debt free. 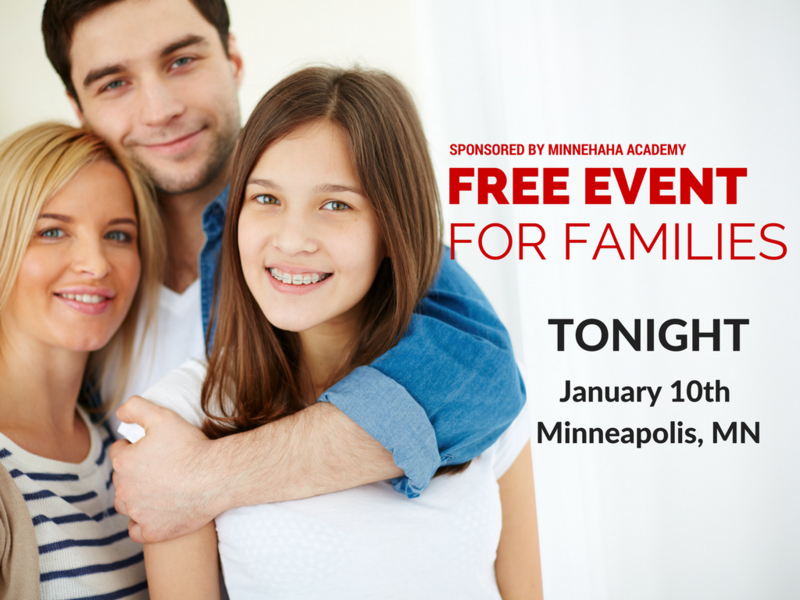 In all honesty, other strategies that I provide to parents can net even greater return for families. 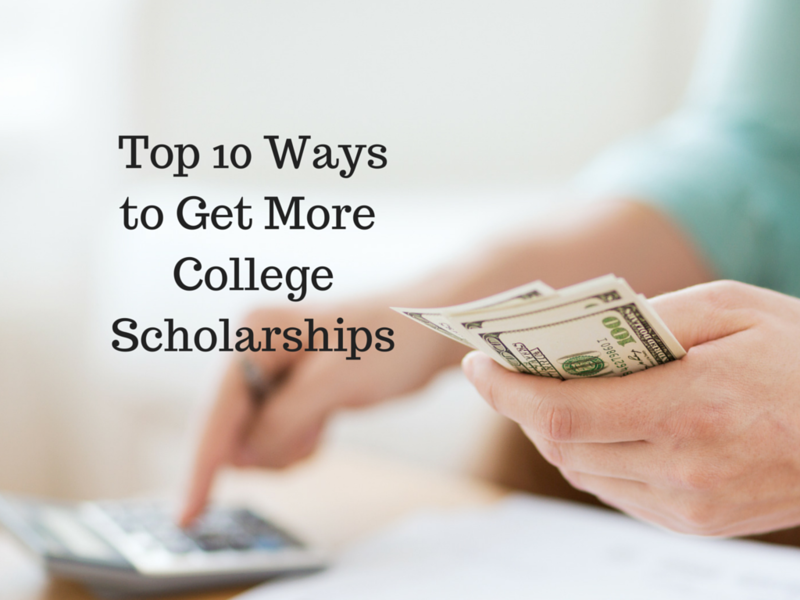 If you want to maximize scholarships, though — here are just a fraction of the scholarship strategies I recommend for students and parents. 1. 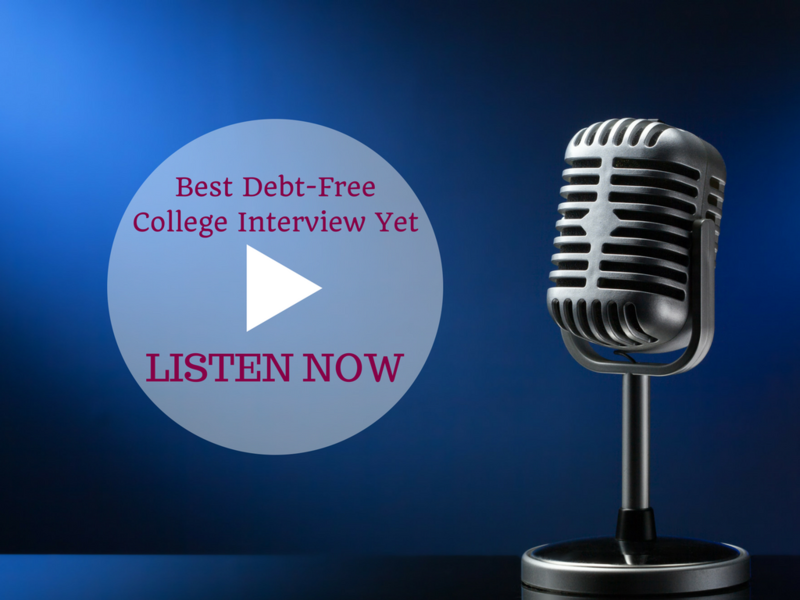 Don’t assume your kid won’t qualify for scholarships because of grades or test scores. Your Kids Are Older? Tell Them Now. Yes. And if not in 6th grade, then as soon as possible after that. Why? Because when your child is in 6th, 7th, or 8th grade, his or her brain is growing faster than at any time since infancy. 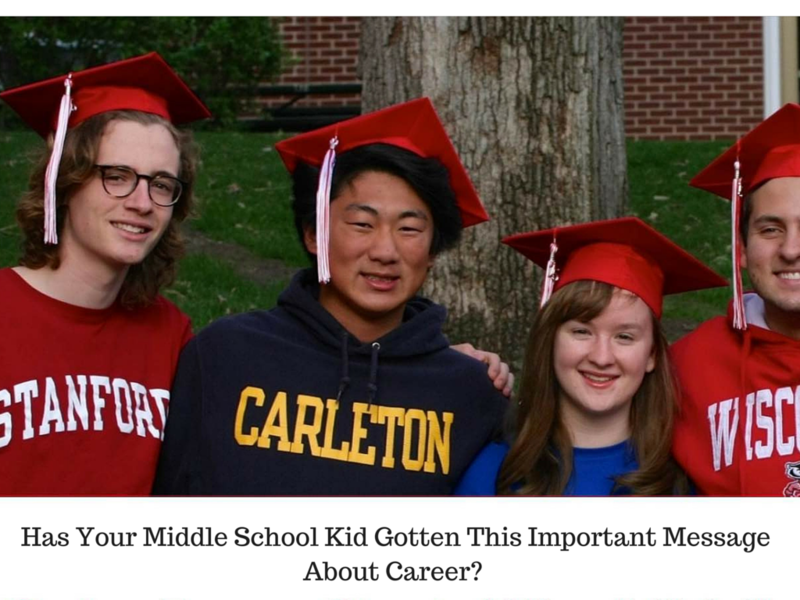 What should we be telling middle schoolers about career? 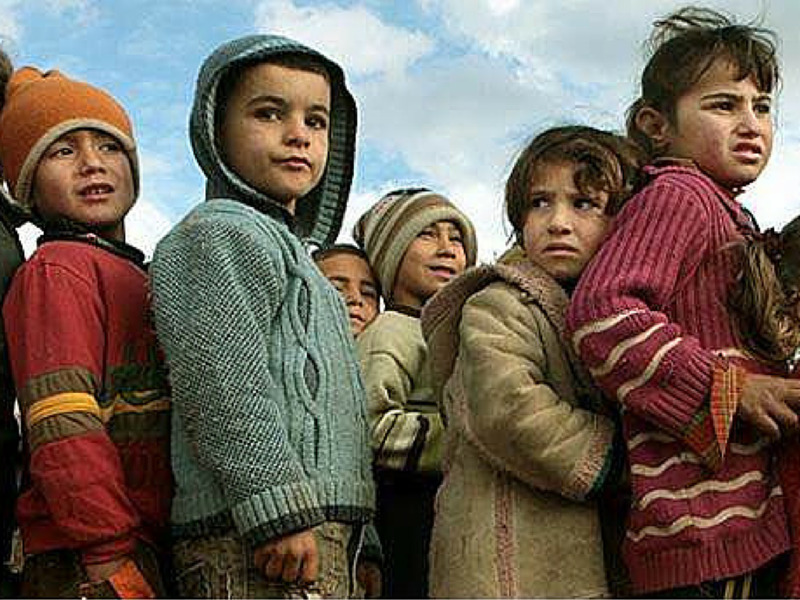 I (and others like me) have been actively looking for a way to help refugees. If you live in Minnesota, here’s info on what you can do to help. Right away. Now.